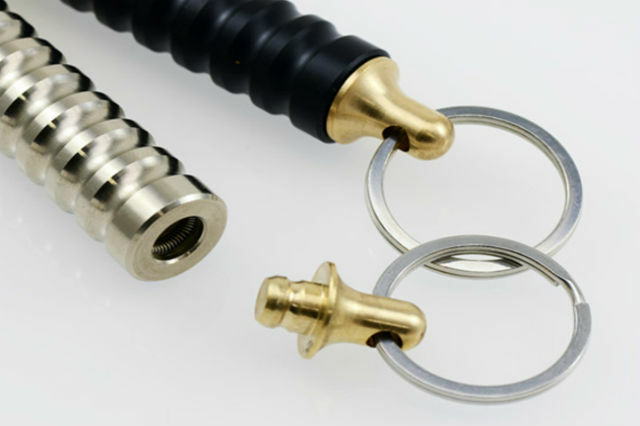 The everyday carry keychains you should invest in today. Feel like you've got too many keys to keep track of? 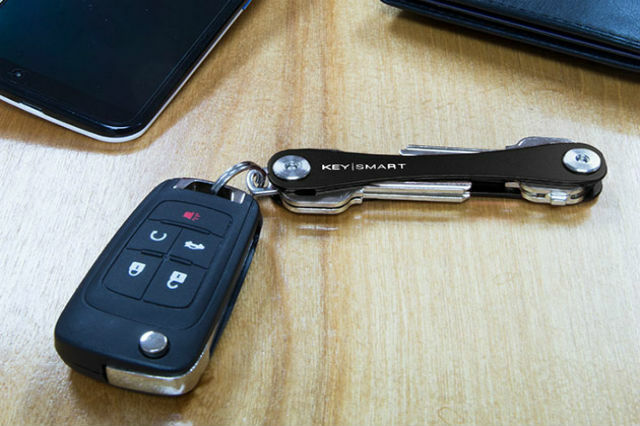 This Extended KeySmart can fit 14 keys into one sleek piece — it's designed to give you quick access to what you need, without any of the bulk. Buy here: Get this lightweight piece for $19.99, reduced from $21.98. Do you love an artisan bottle of icy cold beer? 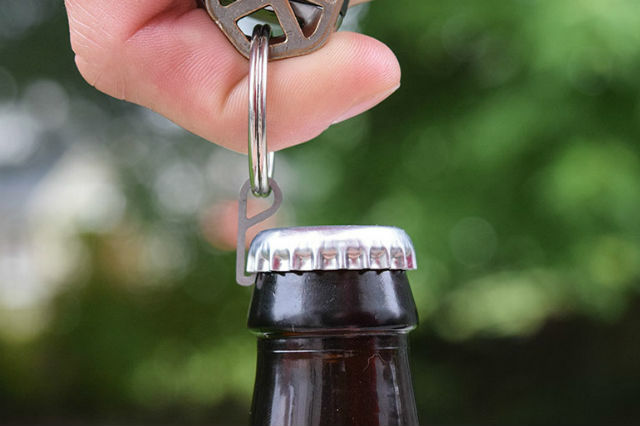 The Pry.Me Bottle Opener is the world's smallest keychain bottle opener. Just the size of a penny, it can hold up to 164,000 times its own weight and pops open anything in a jiffy. Buy here: Get this lightweight opener for $10.99. Don't lose your small items in your pockets — with this Key Safe, you can keep your random valuables safe with your keys. 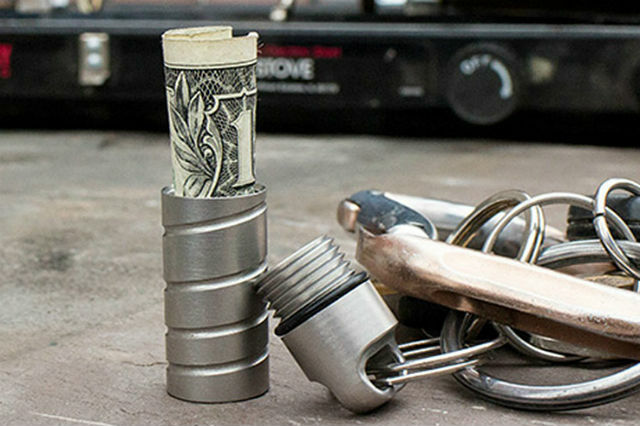 It's a miniature stainless steel cylinder that latches onto your keychain, perfect for coins and other small items. Buy here: Bonus — it's waterproof too. Get it for $17.95, reduced from $19.95. This Beta-QR Quick Release Keychain Flashlight is an incredibly bright source of illumination in a compact package. Thanks to quick release technology, you can get some light without fumbling in the dark. Buy here: Get this powerful flashlight for $52.99, reduced from $59. 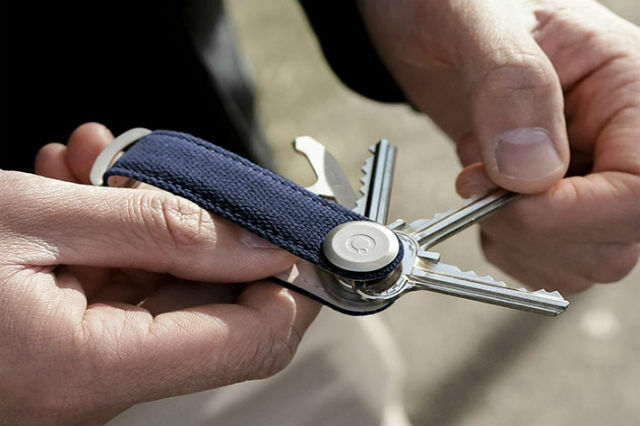 The refined Orbitkey 2.0 with Multitool organizes up to seven keys in one single key wallet. It includes a bottle opener, multi-size hex wrench, box cutter, flat-head screwdriver and file, all in one. Buy here: Get this Kickstarter hit for $34.90, reduced from $46.90.